Twenty-six buildings, which date from 1879 to 1901, 100 horse-drawn vehicles, plus an extensive collection of Native American artifacts and memorabilia of the Wyoming frontier. On this site in 1895, Western scout and showman William F. ("Buffalo Bill") Cody laid out the original townsite of Cody, Wyoming, which was named in his honor. Today Old Trail Town preserves the lifestyle and history of the Frontier West through a rare collection of authentic structures and furnishings. 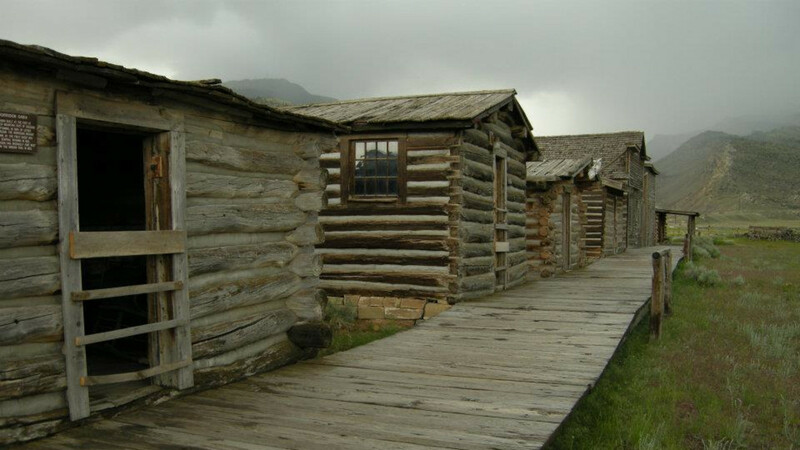 From remote locations in Wyoming and Montana, these historic buildings were carefully disassembled, moved, and reassembled here at Old Trail Town by Western historian Bob Edgar and friends. Also displayed, are thousands of historic artifacts from the Old West and grave sites of several notable Western figures. Among one is the grave of mountain man John Johnson, who was portrayed by the actor Robert Redford in the 1972 motion picture "Jeremiah Johnson." 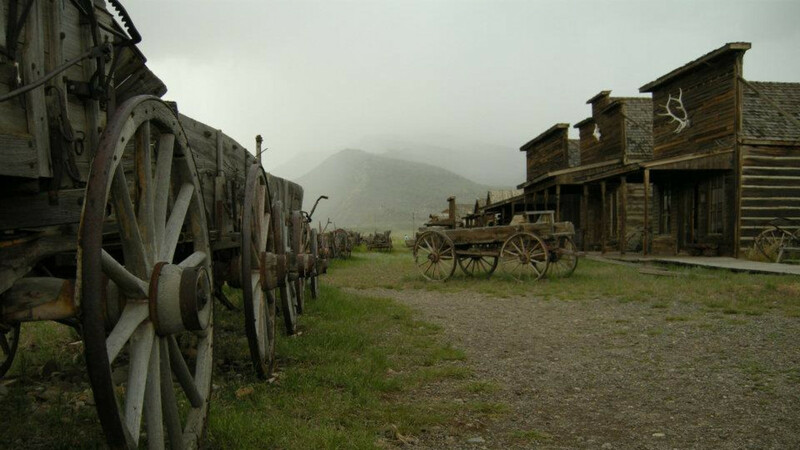 Find the original cabins used by Old West outlaws, Butch Cassidy and the Sundance Kid, as well as a Wyoming saloon frequented by Cassidy's "Hole-in-the-Wall Gang". Also, on this site is the log cabin home of "Curley" a Crow Indian army scout who helped guide Lt Col. George A. Custer and the U.S. 7th Cavalry to the battle of the Little Big Horn in 1876. 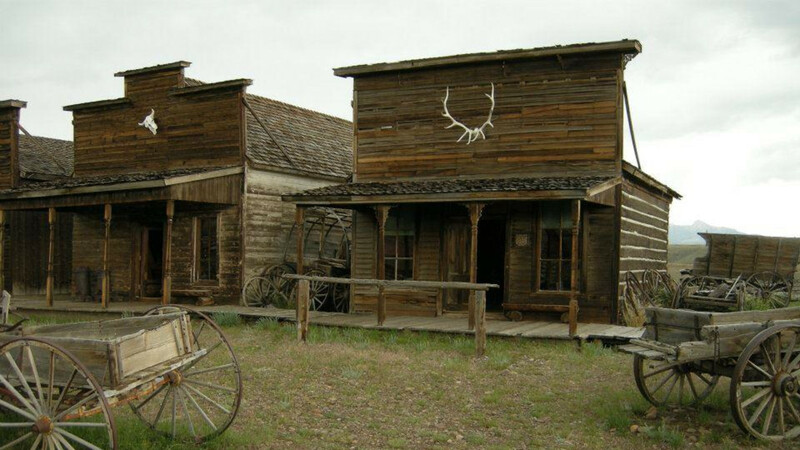 Old Trail Town exists today as a memorial to the unique American experience known throughout the world as "the Old West."